Woodstock convoy is a hit! 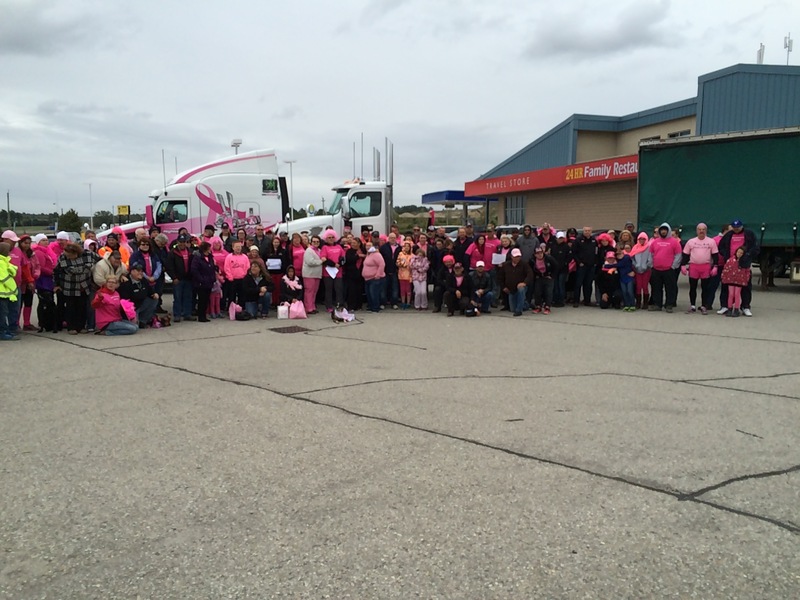 The Woodstock convoy for Trucking for a Cure was a big hit. 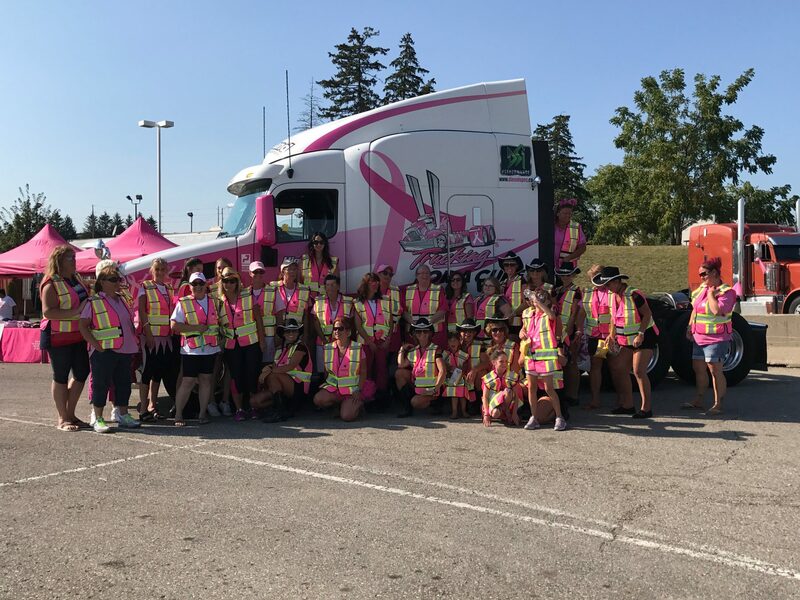 The organization was presented with a cheque by Cervus / Peterbilt in the amount of $25,000.We would like to thank everyone for their hard work and contributions. If you would still like to donate please use the direct donation buttons on our website. A big thank you to all the volunteers for their dedication and time.